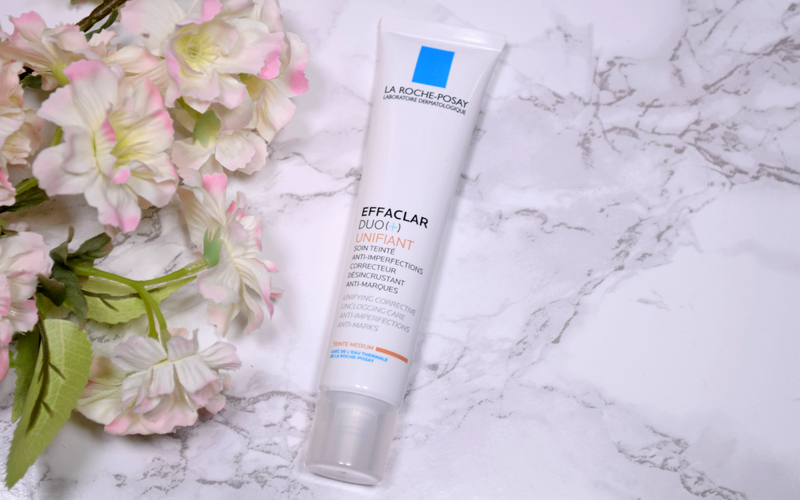 It’s no secret La Roche-Posay is my number one bae when it comes to skincare. 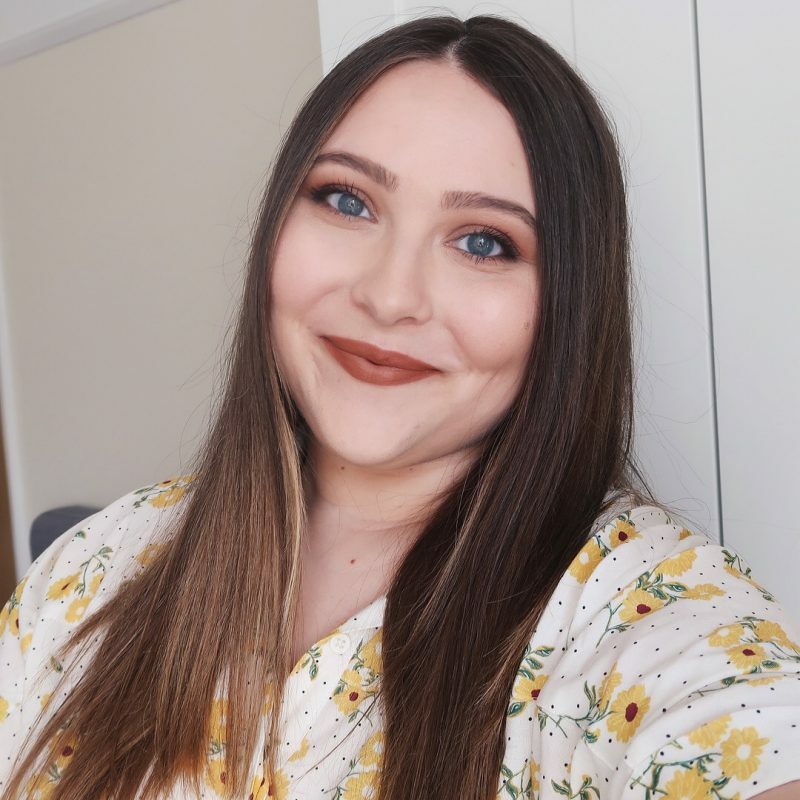 Their dry skin targeted products are my life saviours during the colder months of the year, and I have yet to find a product of theirs that doesn’t agree with me. Effeclar Duo(+) Unifiant is their newest invention. 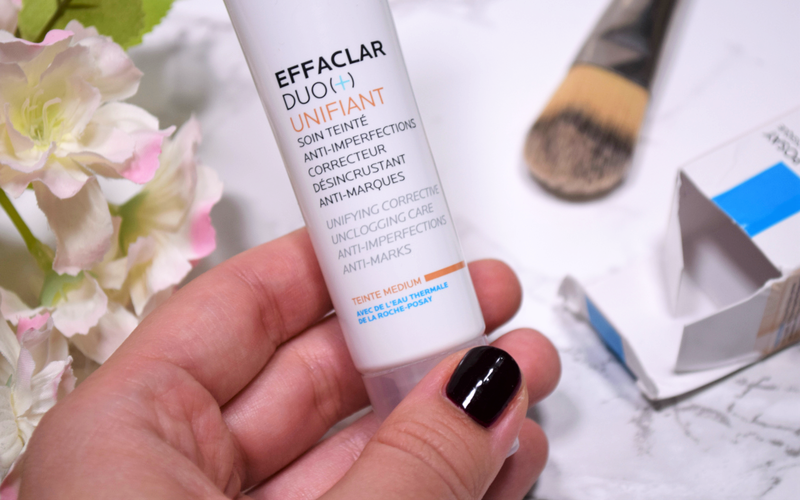 A hybrid between the oh-so popular spot treatment Effeclar Duo and a BB cream promises instant coverage for your face while battling imperfections in the depths of your skin. It’s especially suitable for problematic skin types. It’s supposed to reduce spots, redness and discoloration, as well as clear pores and improve the texture of the skin. 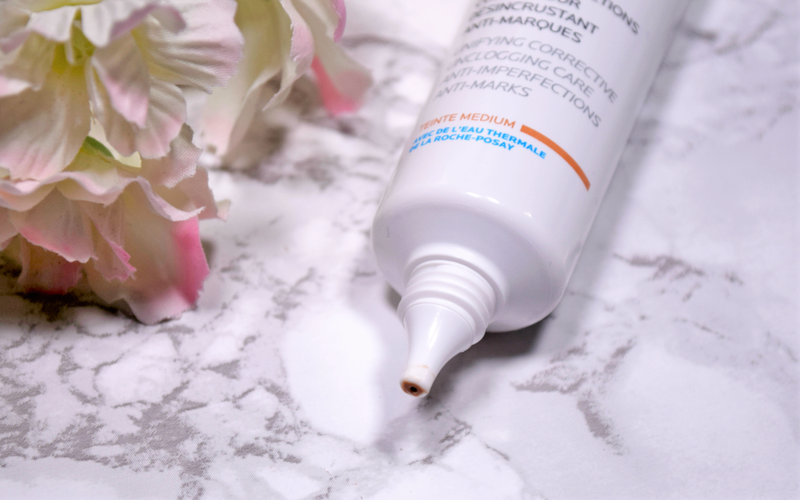 I’ve always had problems with redness on my cheeks, and as of right now, I can’t say I’ve noticed any improvements after using this product, but I did notice it helped massively with the breakouts I’ve been getting on my chin for the past six months. A lot less of them developed into proper, visible spots during THAT time of the month, and the ones that did come through dried up and healed way faster. The application couldn’t be easier. I apply it with my hands and find that it sinks in very quickly. The texture is light, doesn’t feel like anything on your skin, but provides some coverage. 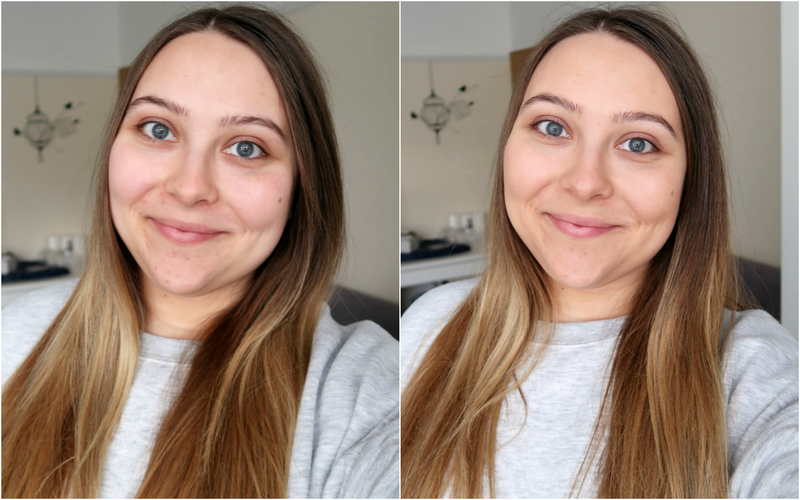 It’s not a replacement for foundation, as it doesn’t cover bigger imperfections, but it evens out the skin tone and is the perfect ‘no makeup makeup’ solution for the lazy days. Now that it’s cold outside, my skin went super dry, so I can’t comment on the supposed oil controling properties, but it’s said to have a mattifying effect and function well even as a primer. The tube contains 40 ml of product and comes in two shades – light and medium. Not the tube, the actual product, obviously. I was sent ‘medium’, which is a bit too dark for me, so unless you’re tanned, I would recommend you to stick to the lighter version. Right… I think that’s it from me today. I feel like I forgot to mention a whole bunch of things, because I haven’t written a skincare review in a hot minute, but I hope I covered all the basics. If you have any additional questions, though, feel free to leave them in the comment section below and I’ll make sure to answer them, as always. I like that one too! It's so nice for the summer time when you need a refreshment. Dear Sandra, would you recommend applying a (chemical) filter before or after the product?